Hai there! I'm starting over my YouTube channel and one thing I plan on doing is storytime podcasts! 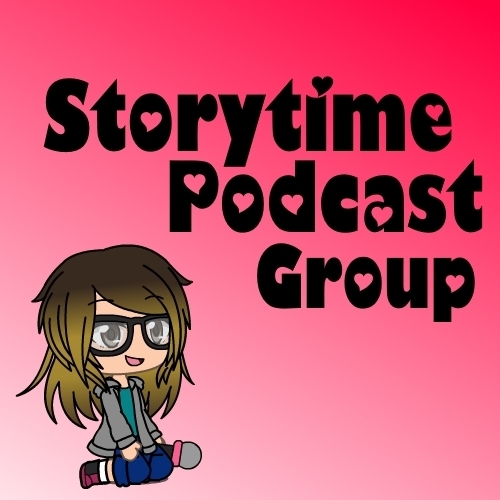 The basis of it is that I want to gather up a small group of people (maybe 5 per podcast) and we'll talk about personal stories based around the theme. The plan is to make two podcasts a month, which means I'll create a new casting call every month or so. The reason why I'm creating a casting call for this is 1) to find more people rather than leaving it to my deserted social media platforms and 2) so I can listen to your mic quality. Because if I don't hear what you sound like until the day of the podcast, I may have to leave you out. This podcast isn't super high quality, but I still want it to be decent. -Each podcast can last up to 15 to 45 minutes, so be sure you have the time to join without having to leave in the middle of it. This month's podcast is based around Halloween, because what other thing are you supposed to talk about in October? ^-^"
We will be talking about our spooky stories. If you don't have a spooky story, don't worry! I don't have any spooky stories but I can talk about my trick-or-treating experiences. Why do you wanna join this podcast? Why do you want to join this podcast? Why do you want to join the podcast? Please send a link to one of your works. I also may cast multiple people.